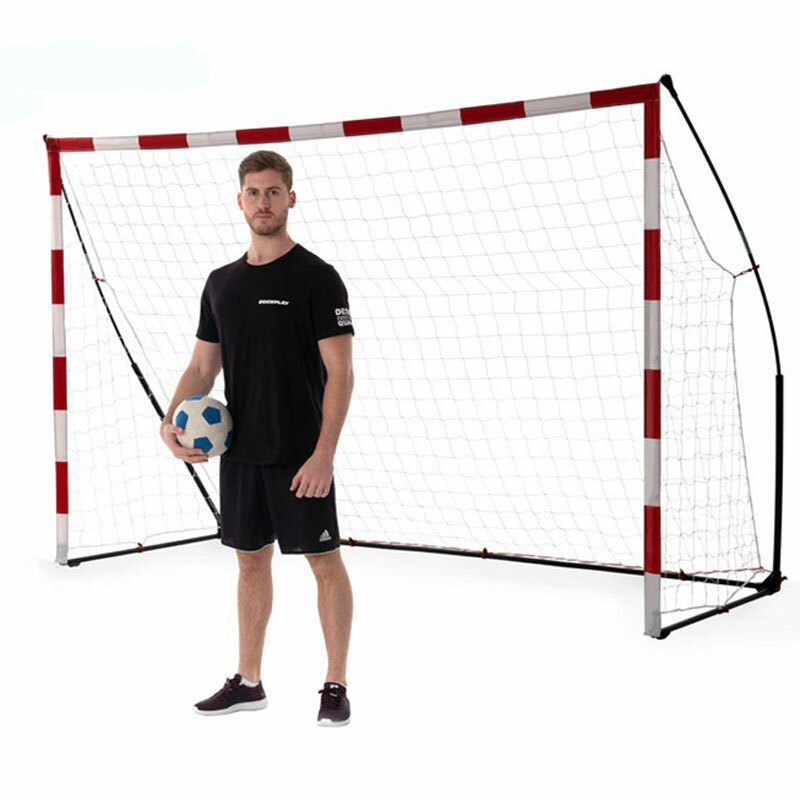 The Quickplay Handball Senior Goal is the next revolution in handball goals and is the perfect goal for handball training and matches. 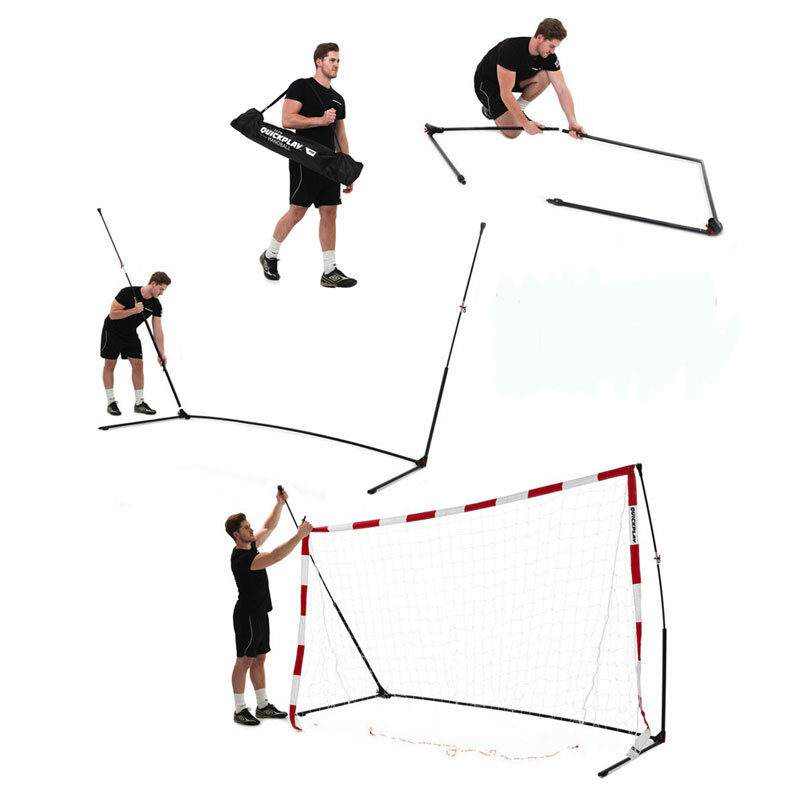 The only handball goal which is truly portable, quick and simple to set up. The goal is ready to play in only 2 minutes. Self weighted base and rubber feet to secure it to gym floors there is no need even for sandbags. Lightweight but also durable and suitable for all ages. Ideal goal to take with you wherever & whenever you want to play. 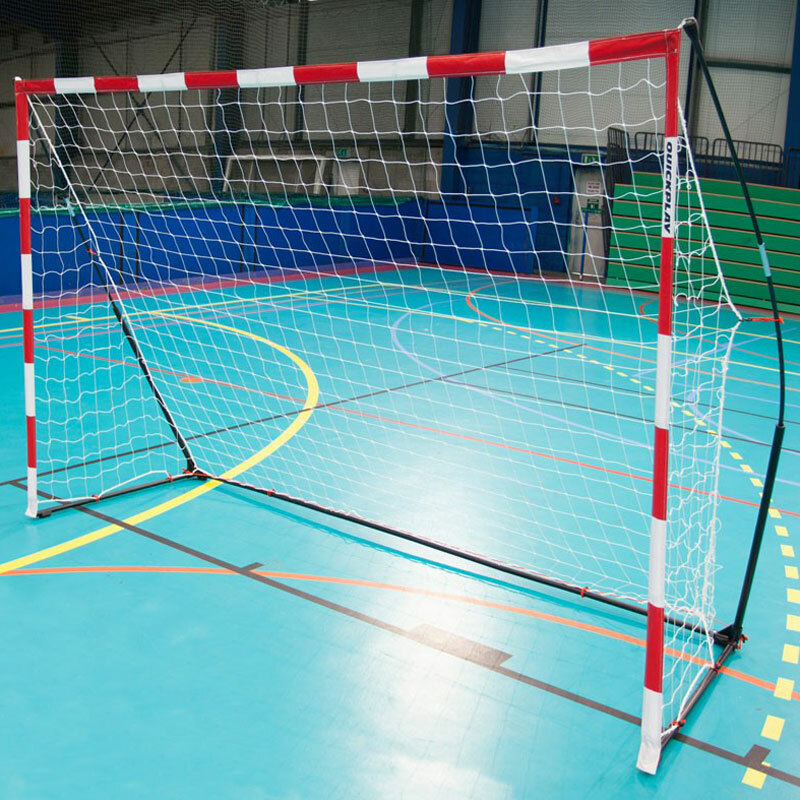 The lightest, quickest to assemble handball goal of its size - anywhere. 300cm x 200cm (10`x 7`).